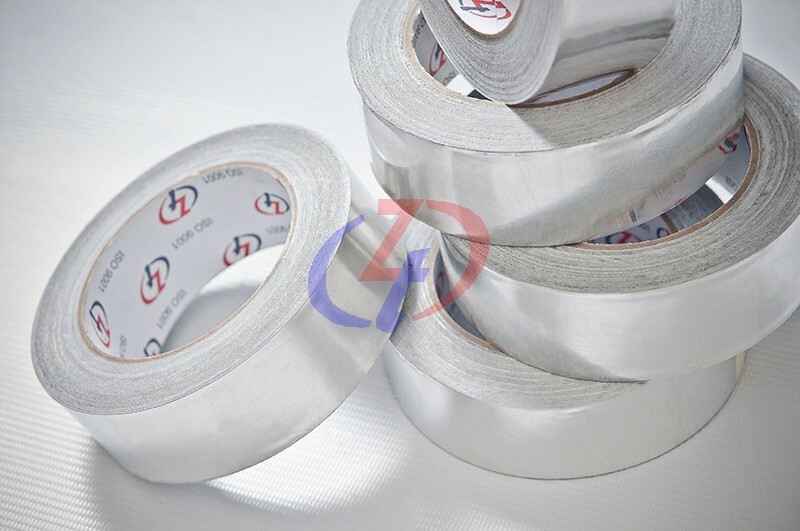 Temperature resistant and can be applied at low temperatures, the nature of dead soft aluminium foil cab be used on irregular and curved surface, superior bond to metal, UV resistant and ideal for industrial like air conditioner, frige and cold storage. Cap mending and decoration, Iamination of air conditioning and ducting system. 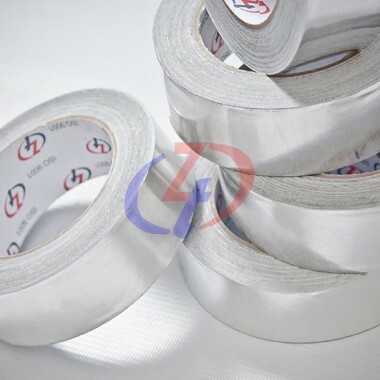 Cold storage insulation, temporary sealing of gaps.